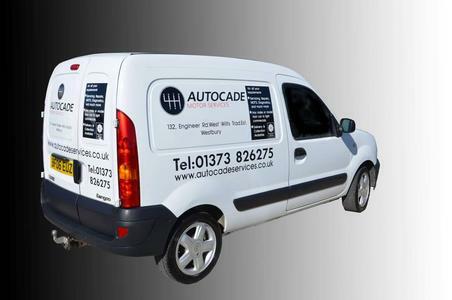 We at Autocade Motor Services, based in Westbury, Wiltshire, Autocade Motor Services is your one stop for MOTs and all comprehensive vehicle repairs. We are a family run business, We have been in the trade for over 30 Years. We specialise in VW, Audi, Seat, Skoda however we can service and repairs most makes of vehicles.